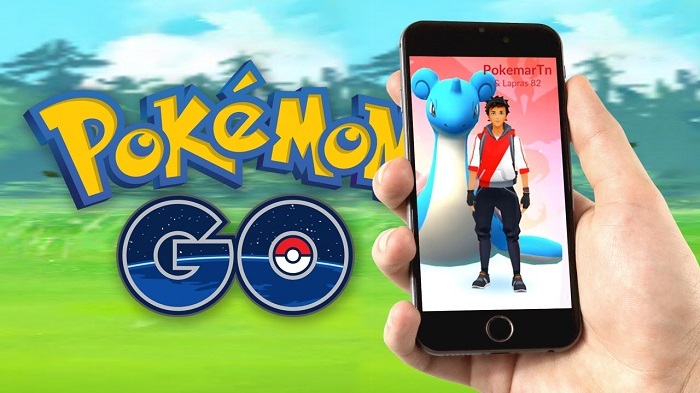 Recently, Pokemon Go announced the update of new patch, version 0.61.0 for Android and 1.31.0 for iOS devices. Now, we'll talk about the patch notes in this article. • Added Traditional Chinese language support. • Updated the Pokemon collection screen scroll bar. Normally when Niantic uses a language like this in his patch notes, it means that they have fixed a handful of little things that were affecting some players but that were not important enough or extended enough to be worth going into detail.